The Lobster Claw has been serving up award-winning New England seafood and popular fare since 1963, and has been family-owned by the Berig's since 1970. 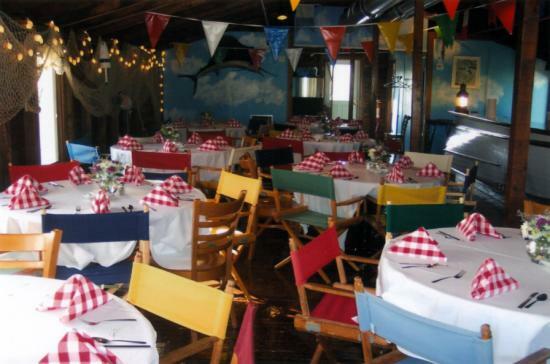 Over the years, The Lobster Claw Restaurant has hosted a variety of special events (see photos below) from corporate functions and family reunions to rehearsal dinners and weddings. As a family owned restaurant, our main goal is to create an experience for your family, friends and coworkers where they feel at home. When you host your special event with us, you become a member of our family. We pride ourselves in our ability to guide you through a stress free planning process to create a professional, delicious and affordable event that meets your every expectation. 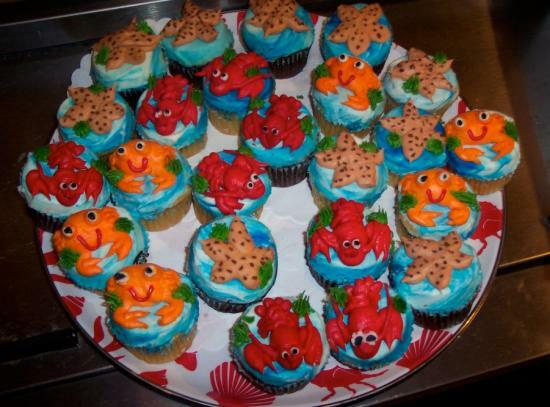 You will love our whimsical, nautical themed décor, our cooked to perfection Classic Clambake and our experienced and friendly wait staff. 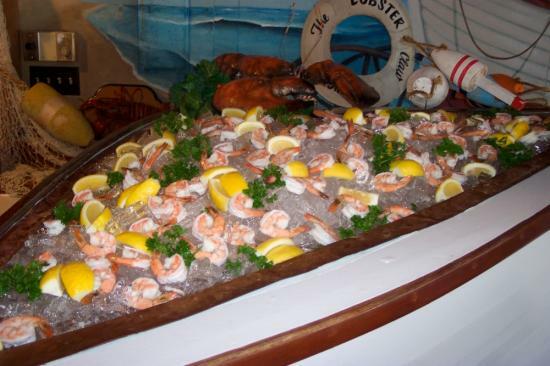 We offer a variety of hors d'oeuvres, including a raw bar served in the bow of our boat shaped bar, tasty desserts and flexible bar options to customize your special event. 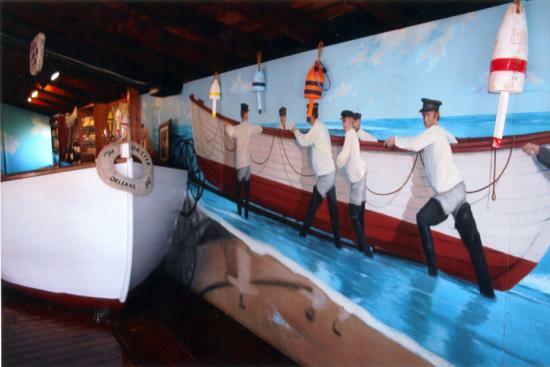 Our Surfboat Function Room, with private bar, seats up to 60 guests in a casual Cape Cod setting. For larger parties, one of our first floor dining rooms seats up to 80 guests and is available all season, except for July and August. Our event coordinator, Wendy, has several years experience in the event planning industry. 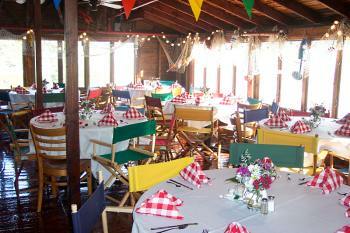 Let her creative perspective and unique understanding help you to create a classic Cape Cod event. Please contact her to learn more about how The Lobster Claw Restaurant can help you plan your perfect event!